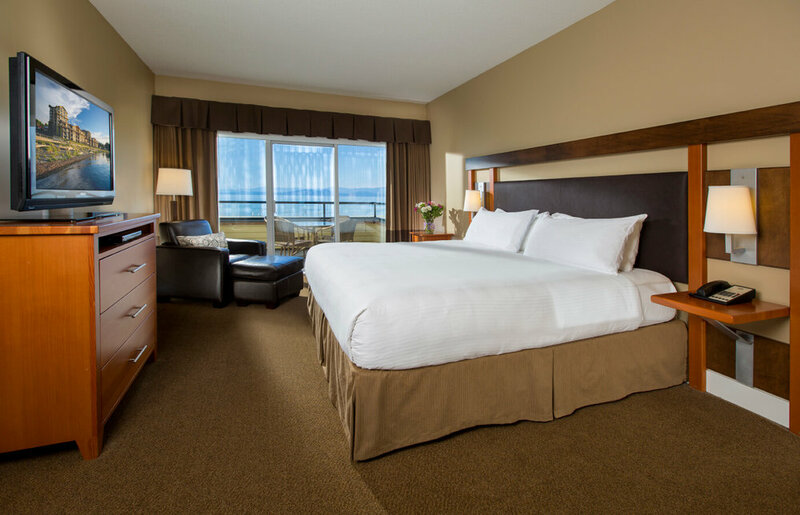 All guest rooms offer private balconies and spectacular panoramic ocean, mountain, and city views with thoughtful amenities throughout for a superior accommodation experience. 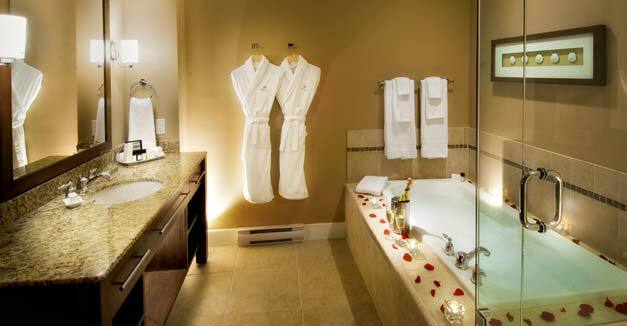 Guests can choose from studios, one bedroom, two bedroom, or penthouse suites. Our studio guest rooms are situated in The Beach Club Tower and in the East and West Beachfront wings. Perfect for short stays and business travel. Studio rooms do not include kitchens or separate living spaces. 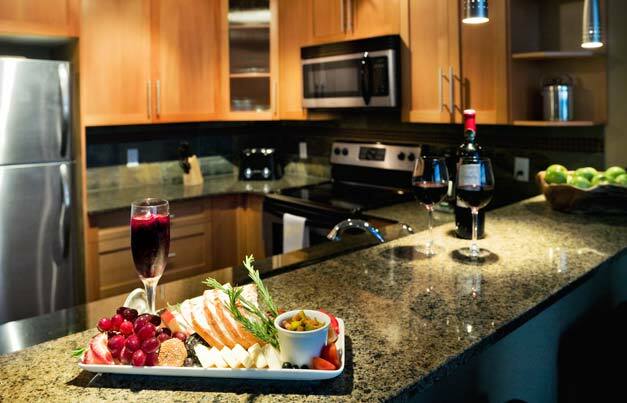 Should you require kitchen facilities, please book one of our suites. One bedroom suites are located in both the East & West Villas and Tower. Studio Rooms and One Bedroom suites may be connecting. Call to book connecting rooms: 1.888.760.2008. 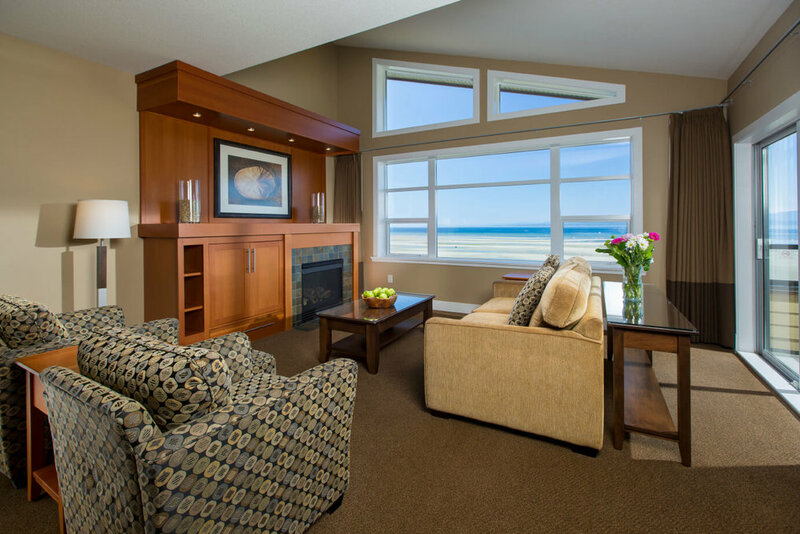 Experience the beauty of Vancouver Island and Parksville Beach; situated on the top floor of the Tower, our one bedroom Penthouse Suites feature luxurious comforts and spacious vaulted ceilings.